Starting off this week with the fairest of them all! This adorable photo of thislittlebluebirdd meeting Snow White is just magical! Perfect way to start the week! Ruth took the time to make this beautiful unboxing video of her kids unboxing their magic to share with us, and it is just lovely! We can’t get enough of how cute and creative this video is. What a great way to display autographs memories of your next trip! I Love the idea of signing the matting instead of the traditional autograph book we usually use. It’s the last week of the Flower Garden festival at Epcot! This photo of cintirelly captures how colorful and lovely this event is! And how cute are her matching flower ears? 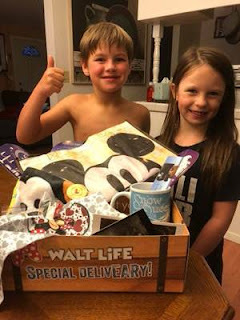 This beautiful photo that Koah took of her family opening their Walt Life box marks a highlight of the week for me! :) Those smiles are so wonderful! We’re so happy this family loved their box. 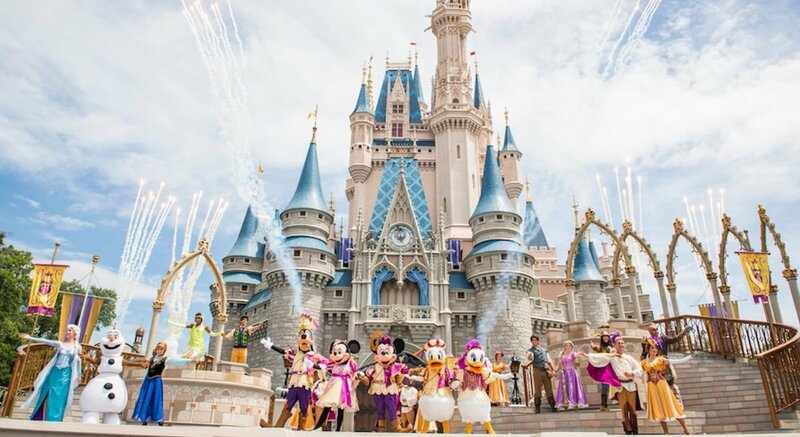 Coming Soon to Walt Disney World! Waltlife.com | Copyright 2018 Waltlife, Inc.